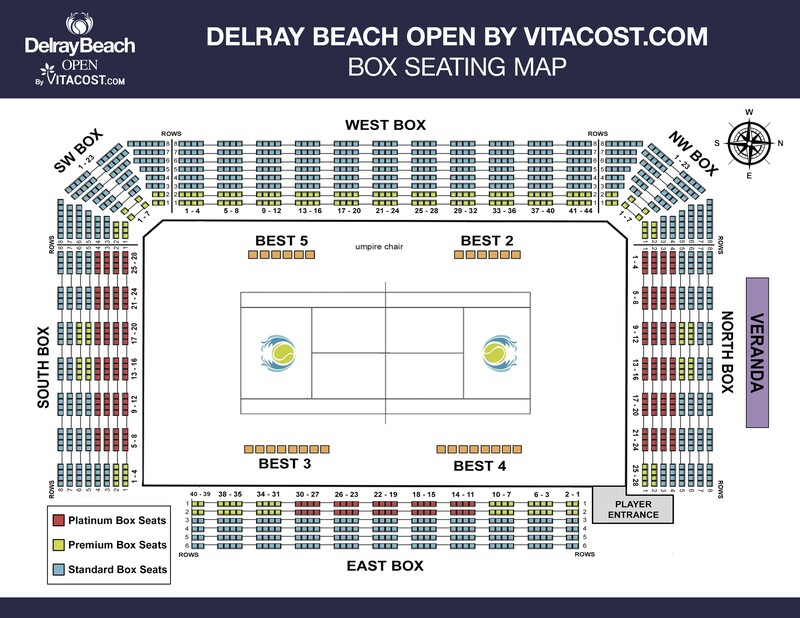 DELRAY BEACH, Fla. – Radu Albot didn’t know quite what to expect the first time he played the hard-serving Nick Kyrgios last year at the U. S. Open. But the 29-year-old from Muldova was better prepared for the world No. 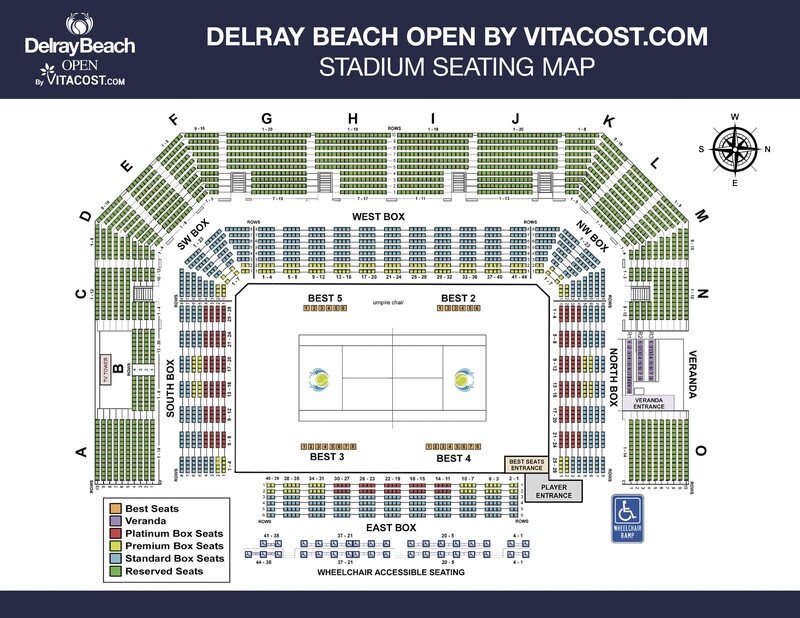 64 Aussie on Thursday at the ATP Tour’s Delray Beach Open. 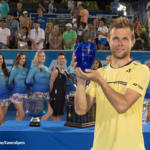 Albot avenged the loss to Kyrgios in their first meeting with a 6-2, 3-6, 6-3 win Thursday to earn a spot in Friday’s quarterfinals where he will face world No. 34 American Steve Johnson, the No. 4 seed here this week. Kyrgios, who ousted No. 5 seed John Millman in the first round on Tuesday, delivered 19 aces Thursday, but it was not enough to unsettle Albot, who is 7-4 this year and has won two matches this week after going 0-3 in his previous appearances in Delray Beach. Albot, who is ranked No. 82 in the world, is bidding to reach his second semifinal this year against Johnson. “He beat me, I beat him. 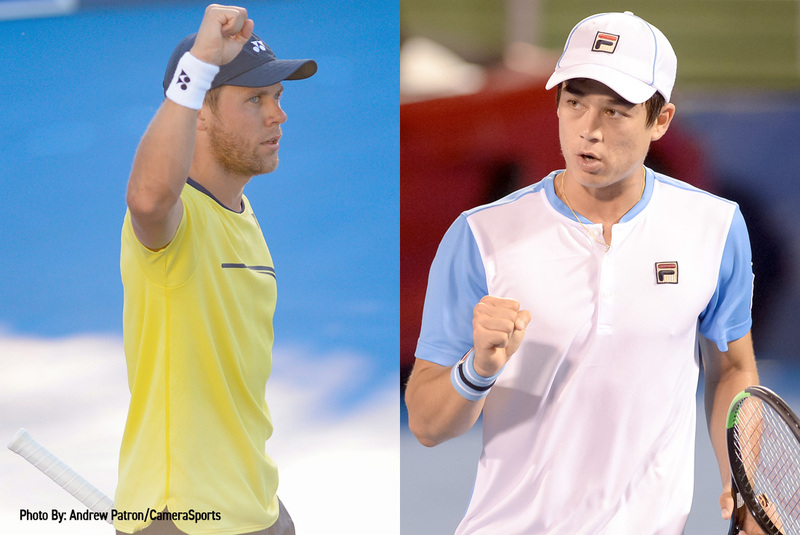 We know each other well,” Albot said of Johnson. American Mackenzie McDonald also moved into the quarterfinals with a 7-5, 6-4 win against Guillermo Garcia-Lopez of Spain. The win evens his match record at 3-3 this year. McDonald’s next challenge will be a tall task, as his quarterfinal opponent will be either top seed and world No. 4 Juan Martin del Potro or 6-11 American Reilly Opelka, who met in the nightcap match Thursday. “I’ll be ready for whoever,” McDonald said. The top-seeded doubles team of twins Bob and Mike Bryan advanced to the semifinals with a 6-3, 7-5 victory against Frenchmen Adrian Mannarino and Hugo Nys. They next face Marcelo Arevalo and Jamie Cerretani in their bid to win their fifth Delray Beach doubles title.